The Venus Project is excited to announce the concept, goals and team behind the major construction project we are currently working on: the Center for Resource Management. 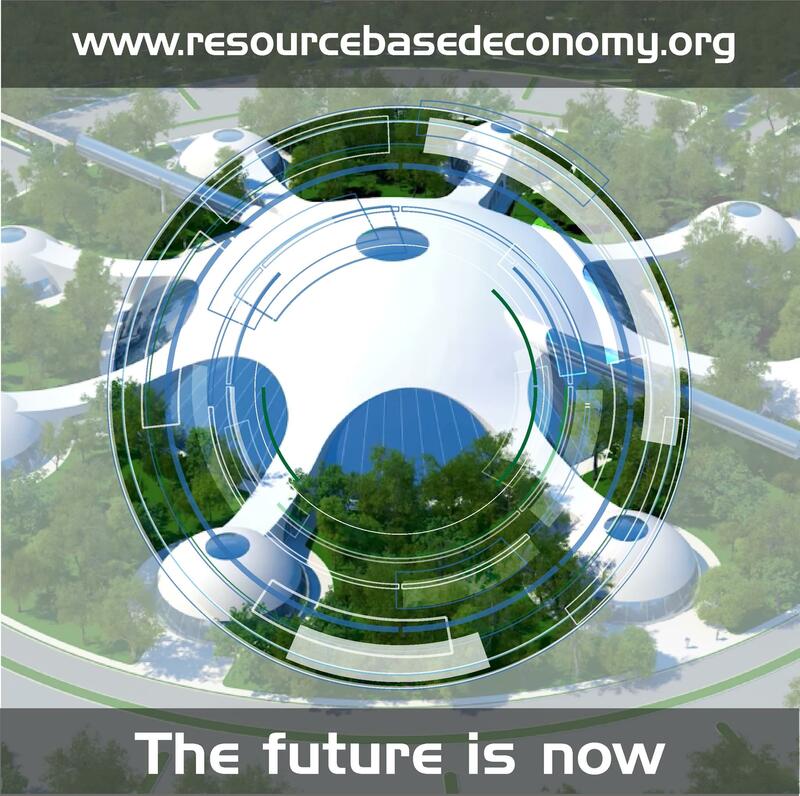 Please visit our new website: www.resourcebasedeconomy.org/center-for-resource-management and learn more about what the future can be. Happy Rebirth Day, i am proud to see the grows of all of you. Be sure you have my support!!! I spread the Information an wish you all the best. Great to see progress! Let's continue toward next steps. If you want to help out, there are plenty volunteer positions that we need help with! This is amazing. After so many years . I still remember my days as a coordinator. That was almost 9 years back. Good to see you guys continuing to carry JF's legacy forward. when will you guys start accepting cryptocurrency donations? Hey. You can send a transfer to @thevenusproject right from Steemit.